In the modern age, many electronic appliances have become part of basic needs. Every household has a fridge, washing machine, vacuum cleaner, chimney etc for the fulfilment of basic needs. We will discuss the impact of the GST rates as declared by the GST Council on 19th May 2017 on such appliances. We will also discuss the rates declared for electrical machinery. Handlooms used in the handicraft industry are the only machinery charged at NIL rate of tax under GST. 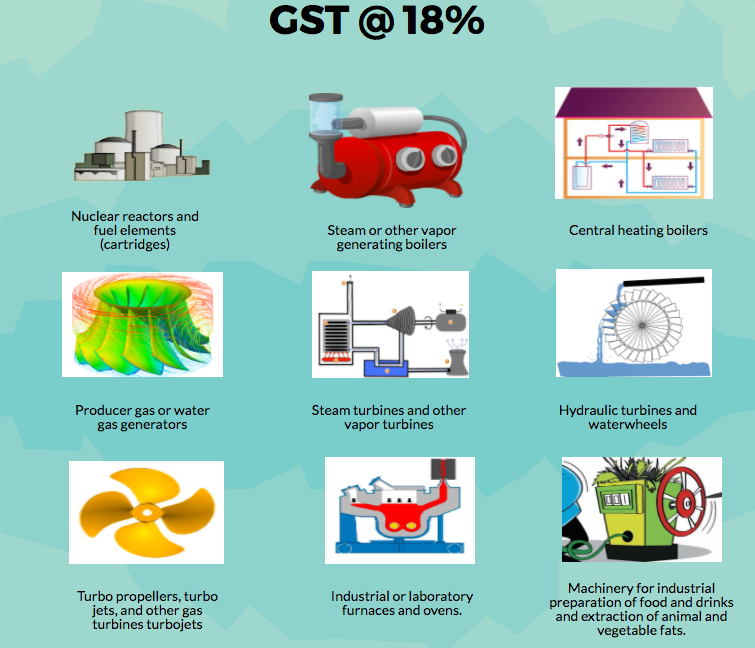 Most of the electrical machinery are charged tax at a similar rate to the rate declared under GST. It is expected that the prices are going to stay neutral for the end consumer of the above electrical machinery. Although the manufacturers using electrical machinery will benefit from the availability of input tax credit on the services used which was not available under VAT. 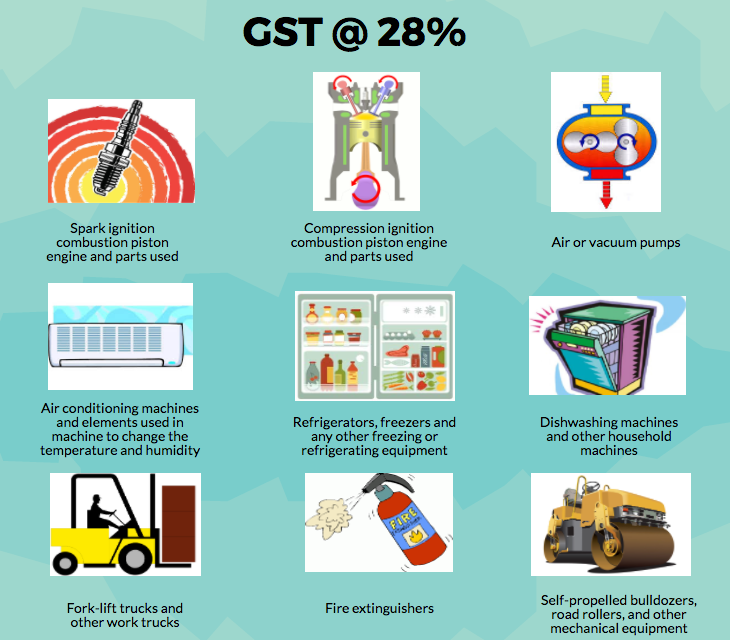 The rate for each household electronic appliance like the fridge, washing machine, vacuum cleaner etc is fixed at the rate of 28% under GST. It is likely that the increase in the tax burden by 2-3% under GST would be passed on to the final consumer.Placement of the basic appliances such as fridge and washing machine under 28% slab shows that electronic appliances are still considered as a luxury by our government. 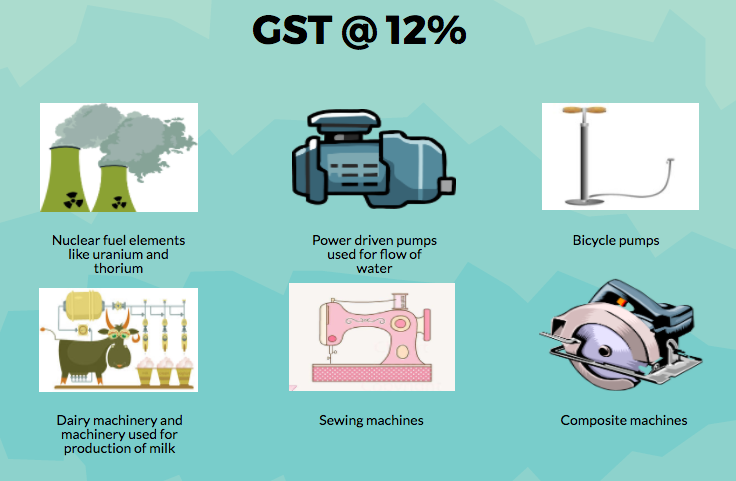 Manufacturers of such household electronic appliances like Samsung, Godrej, Voltas etc may not be able to provide any benefit of GST to the end consumer due to the tax rate of 28%. Clarifications are also required for the treatment of the current tax exemptions or deductions provided by the different states. 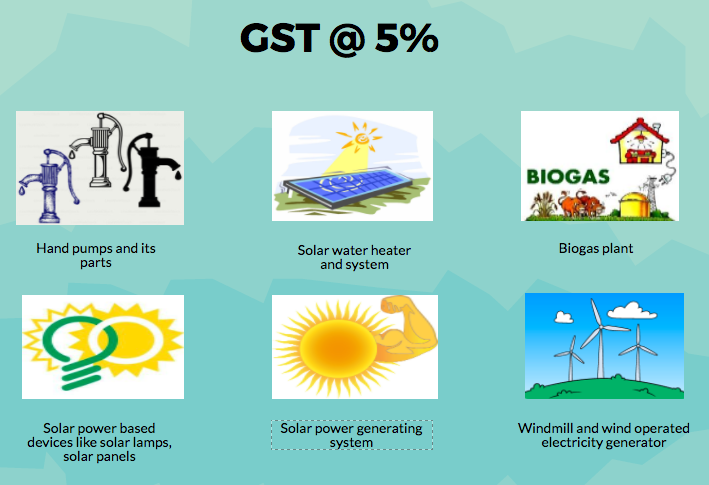 Manufacturers in Mumbai would be the only one’s getting relief under GST as they are charged octroi at the rate of 5% after the other taxes( average 25-26%) on household electronic appliances.